Just me? 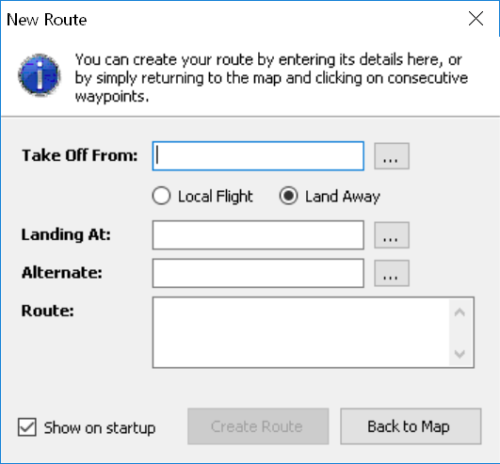 Any seeing a reduced screen resolution when running the desktop app? SkyDemon cannot change your screen resolution. Nothing has been changed in recent times regarding SkyDemon's drawing on PCs. 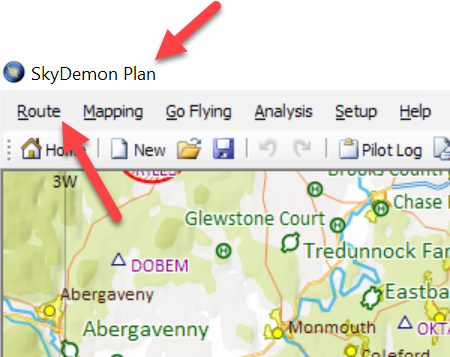 Look to me like the 'SkyDemon Plan' is higher resolution than the menu bar? The information 'i' logo below is even worse. As I seem to be alone with this problem, I assume its something to do with my laptop setup/graphics etc. I will have to try adjusting settings to see if I can resolve it. OK, a bit of googling and reddit came up with a solution. I followed their advice and turned off scaling for SD and that fixed it.